Suitable for use in emergencies and for permanent use on fibreglass, wood, metal, and plastic. Simply knead it until the colour turns white and apply it to the damaged area - easy! 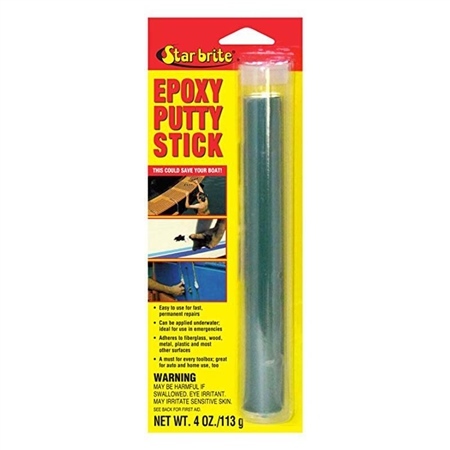 The putty stick can be sanded, drilled, and tapped.